You are invited to try the Bongo 2.0 animation plug-in for Rhino 4.0 and 5.0. This is the first Beta version of Bongo 2.0. The beta is open – you no longer need Bongo 1.0 to run it, just a valid license of Rhino 4.0. 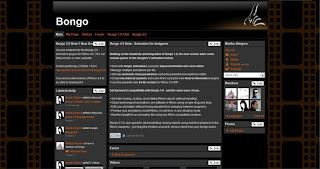 Download Bongo 2.0 Beta 1 from here.